Romania’s government will probably amend proposed decrees that critics say would weaken a drive against corruption, the country’s justice minister said yesterday (30 January), although he declined to state exactly what would be changed. The government had planned to issue emergency decrees, which unlike bills passed by parliament would take effect immediately, to reduce the sentences for some offences and grant pardons to those convicted of others. 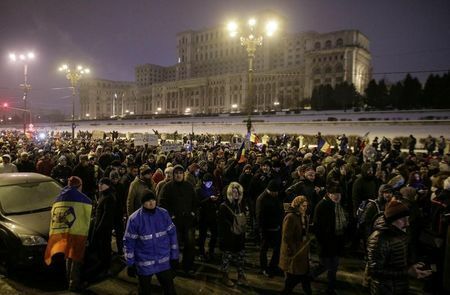 Thousands of Romanians rallied in the capital, Bucharest, and in other cities on Sunday (29 January) to protest the plans, which had raised concern they will weaken a crackdown on corruption. 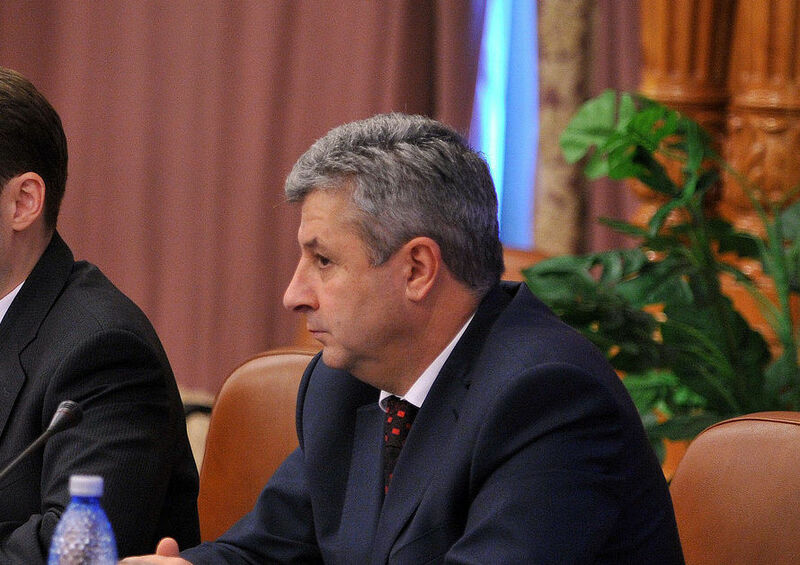 On Monday, Justice Minister Florin Iordache held public consultations on the decree drafts. Hundreds of people showed up, including civil rights groups, parents of convicted prisoners and lawyers with convictions for corruption. Iordache said he will analyse their suggestions. He said he would announce a decision after consulting with Prime Minister Sorin Grindeanu. 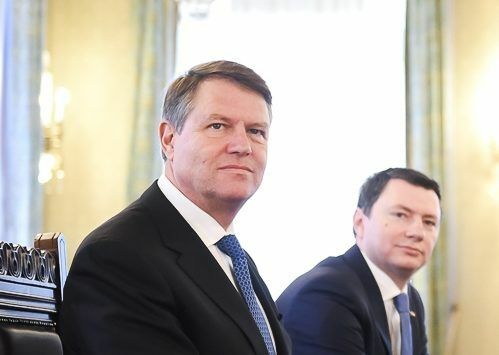 President Klaus Iohannis has repeatedly urged the cabinet to withdraw the decrees, which he said threatened the rule of law. He also said he would call a referendum on the plans. Romania’s president today (18 January) blocked a series of controversial legal changes that would have protected corrupt politicians from prosecution. “A solid democracy is one in which the majority does not abuse their rights just because they hold power temporarily,” Iohannis wrote on his Facebook page on Monday. The prosecutor general, the top magistrates’ council, chief anti-corruption prosecutor and anti-organised crime unit chief, the supreme court, civil rights groups and diplomats have all criticised the decrees. Romania’s ombudsman asked the Constitutional Court on Thursday (5 January) to strike down a law that bars people convicted of a criminal offence from joining the government, a move that could help the leader of the ruling party to become prime minister. As originally proposed, one decree would decriminalise some offences, including abuse of power causing financial damage of less than 200,000 lei (€44,000). 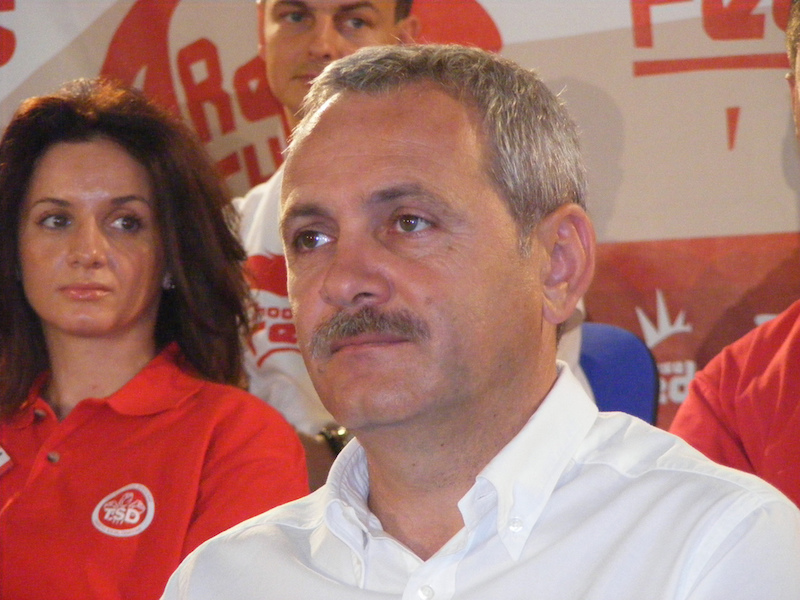 The leader of the ruling Social Democrats and lower house speaker, Liviu Dragnea, is currently on trial for inciting a third party to abuse power. 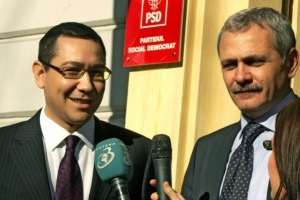 Romania's Deputy Prime Minister Liviu Dragnea has been charged by anti-corruption prosecutors with trying to rig a referendum that last year failed to oust President Traian B?sescu. Another decree would pardon convictions for several crimes if they carry sentences of less than five years, and would cut sentences by half for all prisoners aged over 60, having a terminal illness or children to support, and for pregnant women. The prime minister and justice minister have said the decrees were needed to get the criminal code in line with recent constitutional court rulings and ease the burden of Romania’s overcrowded prisons.